With the improvement of the quality of life and the rapid development of science and technology, intelligent household products into our daily life gradually, recently, in the intelligent electronic products, as more new products - intelligent speakers.And, as a smart speaker is regarded as the entry of the smart home, several big companies have layout smart speaker market.Abroad with amazon, Google, Microsoft, apple and other technology giants, domestic also appears jingdong, ali, millet and other Internet companies participate in the melee, several big companies into the bureau, make smart speaker market industry attention. From foreign markets, in November 2014, amazon was officially launched in intelligent speakers granddaddy Echo, quickly take a large amount of market share in the United States, also in 2016, Google release Google Home intelligent q&a for breach.Domestic market, in May 2015, jingdong joint venture was established with the dispatch of hkust fly first product intelligent tinkling sound box after the official launch, with jingdong's own platform advantages, the ding-dong sound box to cut into the platform of other smart home products, thus leading the domestic intelligent speaker market. 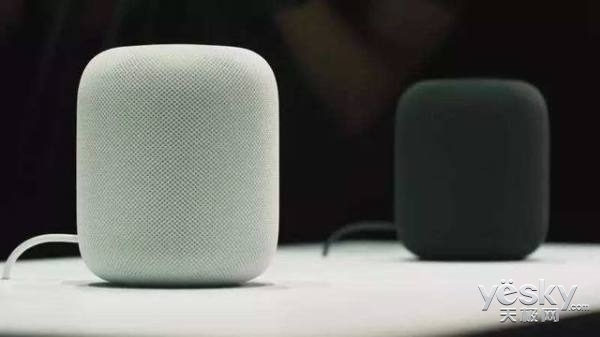 In 2017, the intelligent speaker has attracted many companies to participate in, in the first half of 2017, in June, apple wwdc2017 conference, apple released the built-in speakers HomePod Siri's intelligence;Then, the domestic giant alibaba also join smart speaker infighting, launched the first generation of smart speaker Tmall X1 elves.More, recently, millet with 299 yuan price with millet AI speakers, low-priced into intelligent speaker market. As, intelligent speaker market, more companies into the intelligent speakers don't layout, but the market did not appear obvious jump.According to industry analysis is generally believed that the development of intelligent speakers at least go through exploration, start-up, high-speed development period, mature period, four stages before completion.And the intelligent speaker products remain at the first stage of exploration. 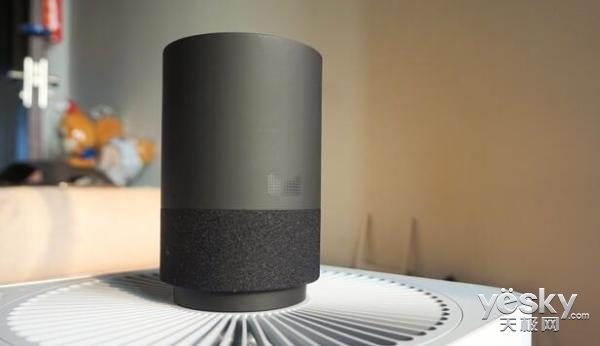 Intelligent speaker market is still subject to many risks and challenges, especially intelligent speakers on the application of smart home, because at present the use of consumer habits and buying habits is not fully open, so the intelligent speakers the real needs of the market will not be too big.